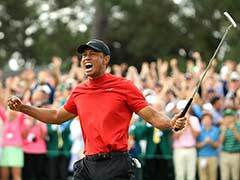 Tiger Woods won a dramatic morning showdown with Rory McIlroy only to be upset by Denmark's Lucas Bjerregaard in Saturday's quarterfinals of the WGC Match Play Championship. 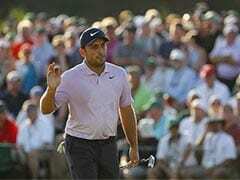 Woods, a 14-time major champion seeking a fourth WGC Match Play title, defeated McIlroy 2&1 in a morning knockout match only to fall 1-up to the 50th-seeded Dane, dropping the 18th hole when he missed a four-foot par putt. "We read it inside left center and it went left," Woods said. "It was just one of those weird spots. It's match play. 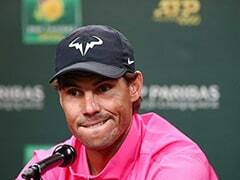 They are going to put the pins in difficult spots and we just have to make the shots." 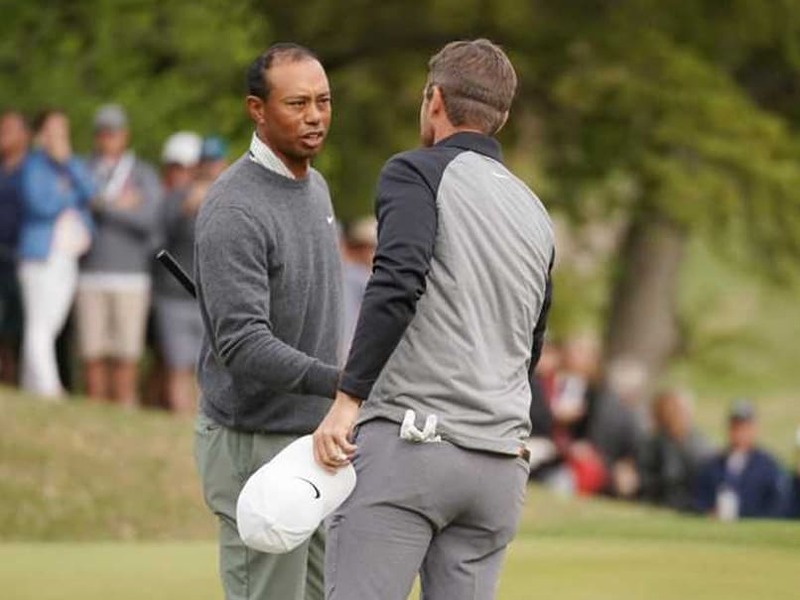 Bjerregaard, who will face US 23rd seed Matt Kuchar in a semi-final Sunday, marveled at his achievement and the crowds Tiger Woods drew to Austin (Texas) Country Club.